Consistent practices in foodservice quality are important when it comes to meeting and exceeding the needs of consumers. That’s why The Coca-Cola Company is committed to high standards for quality products. We provide our customers with guidelines and instructions for dispenser operation, cleaning and sanitizing to help maintain a great foodservice operation. Here are five ways to ensure beverage quality to maintain consistent, great-tasting beverages every time. 1. Beverage Quality. We all know great taste and refreshment are why consumers order Coca-Cola® beverages. The Coca-Cola Company provides recommendations to help you properly clean and maintain beverage dispensers. The Valves of Gold™ brochure highlights five steps to quality for beverage systems: Rotation, Refrigeration, Carbonation, Presentation, and Sensation. From how to change an empty CO₂ cylinder to presenting a clean, sanitary appearance to consumers to performing quality checks for taste, temperature and freshness, The Coca-Cola Company has lots of helpful tips for beverage dispensing systems. 2. Coffee Quality. Make a great impression on guests with a great cup of Joe by following the Coffee Brewing Guide from Gold Peak® Coffee. The Coca-Cola Company offers five steps to quality for brewed coffee: Brew It Right, Temperature, Taste, Freshness, and Cleanliness. By reviewing each of the steps, you can find helpful hints on proper brewing procedures, serving at the optimal temperature, using the exact product recommendations to ensure a quality and consistent beverage every time, and maintaining freshness and cleanliness along the way. 3. Tea Quality. Whether it’s brewing tea to the right temperature or ensuring the best taste, it’s important to confirm that brewed tea equipment is operating properly. Drink quality counts, and The Coca-Cola Company provides 5 steps to tea quality that include brewing instructions for how to “Brew It Right.” Not only is it important to make sure that brewed tea equipment works properly, but also remember, great taste is why consumers order iced tea. Customers expect great-tasting, fresh brewed iced tea and a clean, sanitary appearance communicates quality to consumers. 4. Juice Quality. To ensure great-tasting juice, The Coca-Cola Company presents the Bubbler Steps to Quality for juices, including instructions for how to prepare a juice, important temperature tips to maintain freshness, and procedures for getting fresh juice with every serving. With easy tips to keep the dispensing area clean and orderly, you can find more than just juice preparation instructions. The key to success is finding the right partner in foodservice. 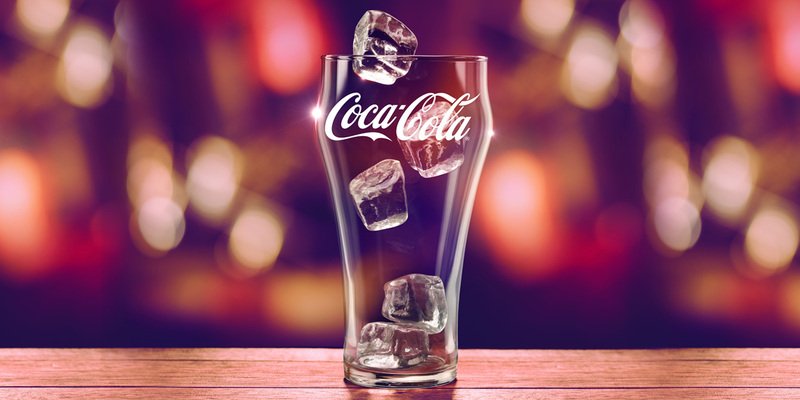 The Coca-Cola Company has tools and resources designed to help foodservice operators with optimizing beverage operations and ensuring foodservice quality. And, we’re here 24/7, 365 days a year to help our customers.